Happy Friday, Everyone! So, the end of this week marks the end of my Scented Homemade Christmas Gift ideas Week. I made it – 5 videos in 5 days! I am so excited about reaching my goal! It was a tough one and a lot of work. From waking up to going to bed I did nothing but film, edit, and post these videos and blog posts for about a full 7 days. But, I’m still smiling at the end of it, so I guess that’s a good sign! ;) Hope you’ve enjoyed! 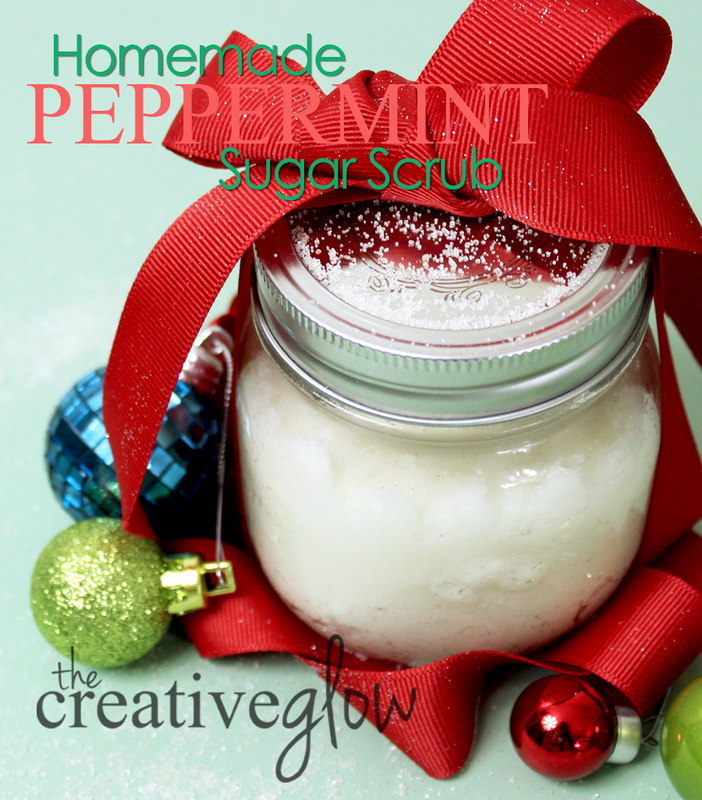 So, today, for the 5th and final post in this series, I have another really, really easy tutorial for you – Homemade Peppermint Sugar Scrub. And, this is a great mate for the Body Butter from Idea #4. Hey, Friends! 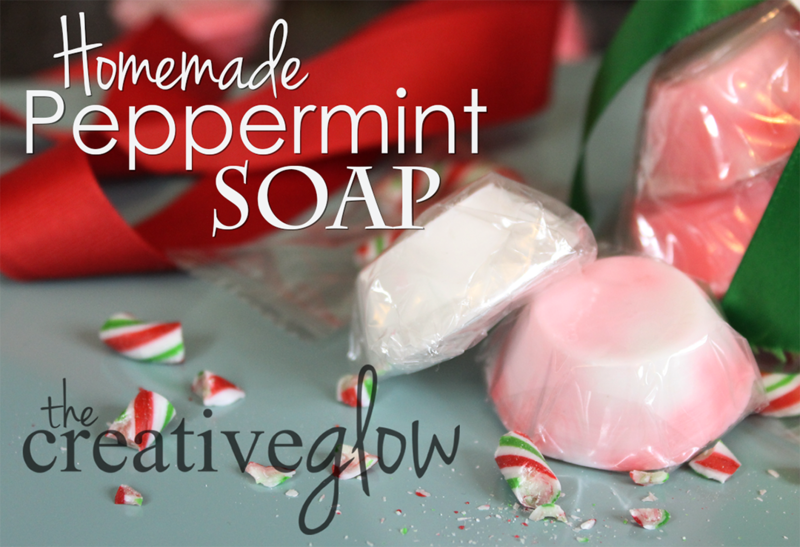 How have you been enjoying my Scented Homemade Christmas Gift Idea series? Well, yes, today is day 4 and I do have another gift idea tutorial for ya! And, yep, it is peppermint scented! 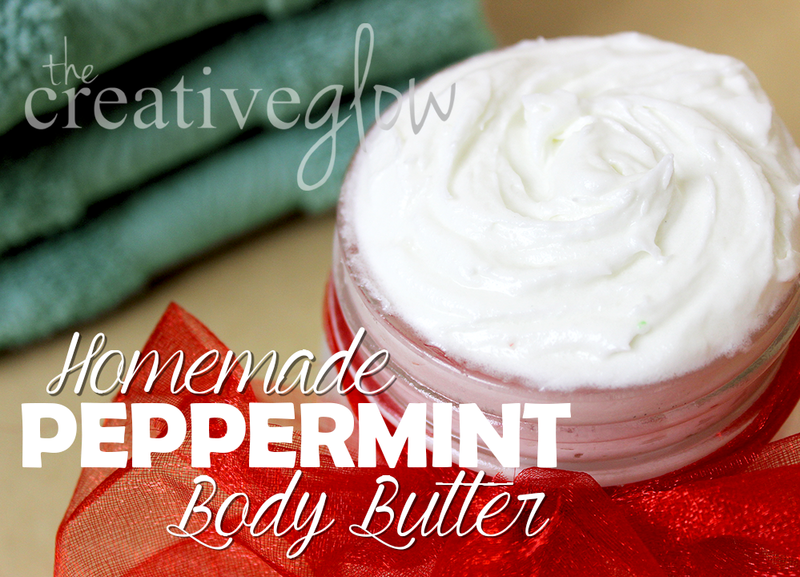 It’s Homemade Peppermint Body Butter! I really love this one and I really liked making it, too! Again, so easy! It’s great to use year round but is perfect for the dry winter month! You can use it to nourish and moisturize rough knees and elbows, hands, legs and it’s great for shaving your legs, too! It’s got some great ingredients in it that will make your skin feel amazing! And, although the peppermint essential oil that’s in it isn’t technically for internal consumption, everything else is edible. Below you’ll find that list of ingredients along with what makes them so great for using in a body butter! Hey, Everyone! So, I made it to Day 3 of my Homemade Scented Christmas Gift Ideas! Yay! 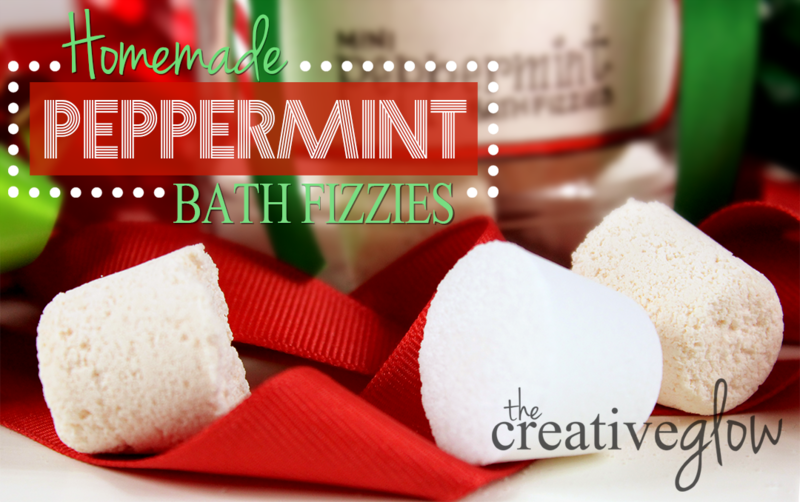 So, for this installment of this series I’ve got another pretty simple tutorial for you all – DIY Peppermint Bath Bomb Fizzies! I just feel like a kid when it comes to bath bombs because they are so fun to throw in the bath and see them fizz… I’d like to throw a whole bunch in just to see how crazy that would be! So, these ones aren’t too complicated and takes little ingredients. You could add many more things to make these more nourishing like different types of oils (just a small bit), but these are perfectly great with this recipe and so quick to make! And, once again, don’t forget that can use this tutorial for year round gifting by using different essential oils and colors! Experiment! ;) Let’s look at the ingredients! Yo! I’m back for day 2 of my Scented Homemade Christmas Gift Idea posts! Watch my blooper (yes, just one) at the end of the video in this post for me messing up saying that line. Ha ha! 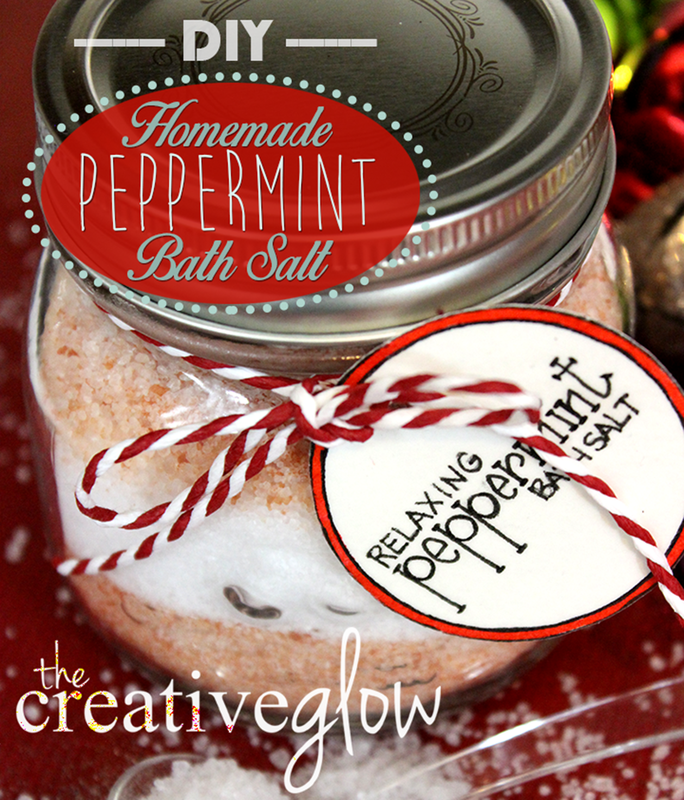 Yeh, anyhow, today I’ve got a super, duper fast one for you -- Homemade Peppermint Bath Salts! It’s so inexpensive, easy and so quick to make this stuff that it seems unfair that we buy them! Okay, so, this first one is DIY Mini Peppermint Swirl Soaps. This is a very easy tutorial and it only takes about 15 minutes or less to get these into the molds for cooling! Also, this tutorial can be used anytime of the year; not just Christmas! You can change up the scent with your choice of essential oils as well as the color if you want! Any of these tutorials this week are the same idea – great gift ideas for any time of year!